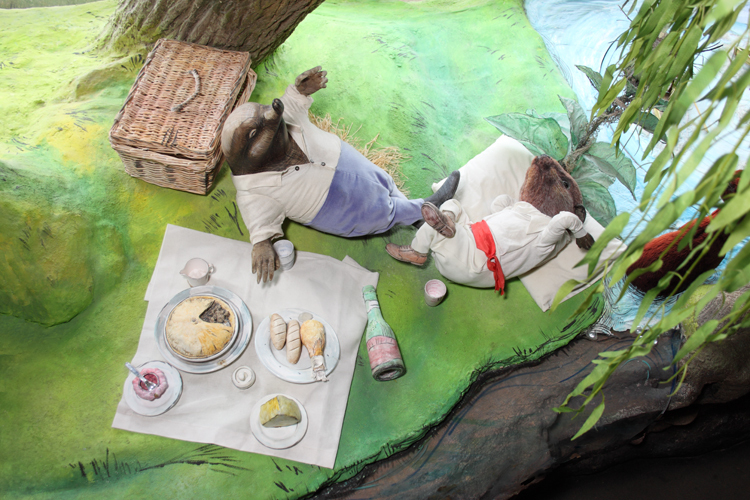 The much loved book The Wind in the Willows is brought to life with 3D models, theatrical lighting and music. The Wind in the Willows – The Making of a Story – Text from our Wind in the Willows display in the River Gallery telling the story of Kenneth Grahame and the making of the book. Ratty’s Wordsearch – Have a go at this crossword inspired by our Ratty’s Refuge garden. Crack the code – Crack Mr Toad’s message and learn how to send your own. 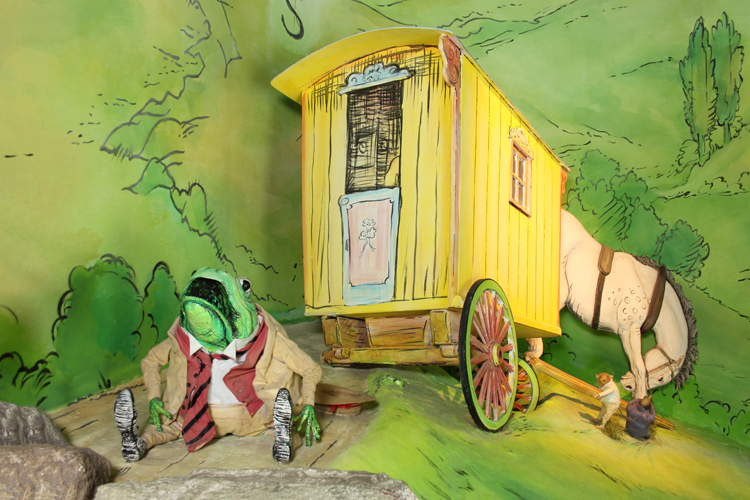 Cross Wires – Can you work out which of the Wind in the Willows animals is calling who? The museum has also created its own delightful range of Wind in the Willows products including stationary, toys and gifts. These are available to buy in our retail shop and are also available to trade customers via wholesale. 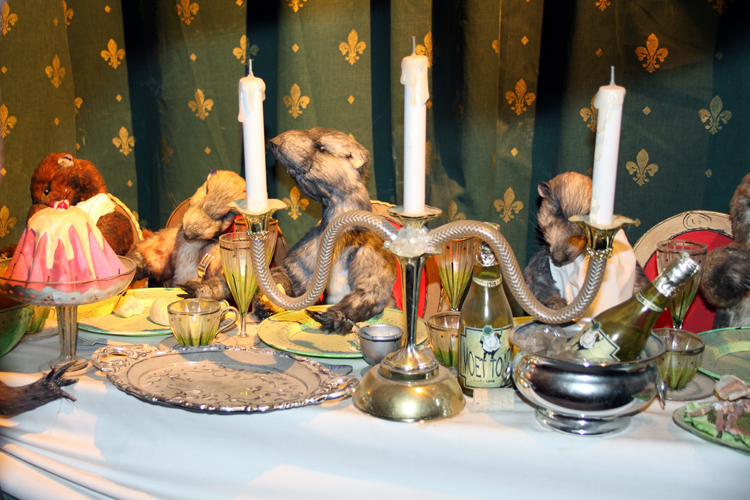 Watch the naughty weasels ransack Toad Hall!